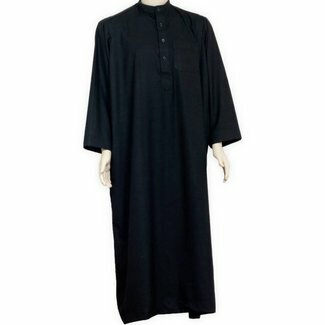 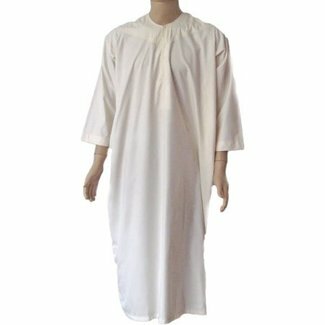 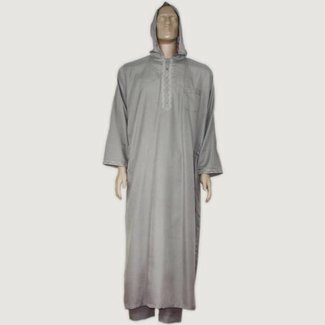 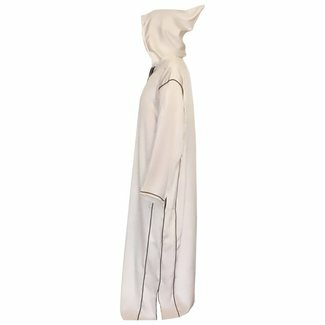 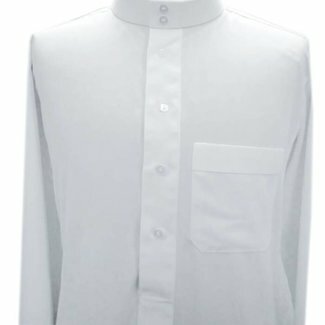 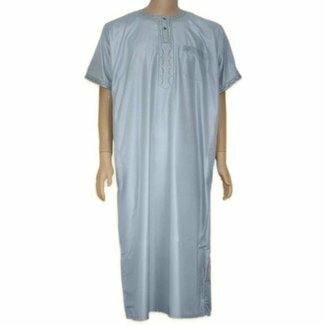 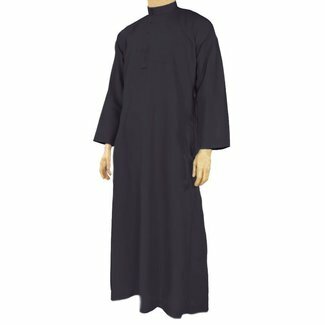 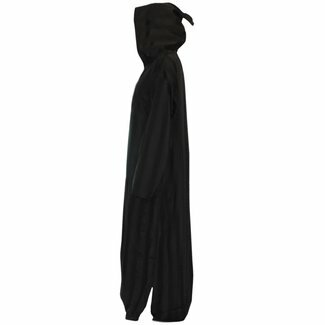 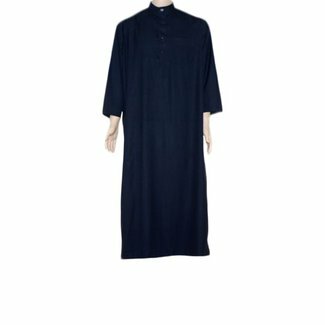 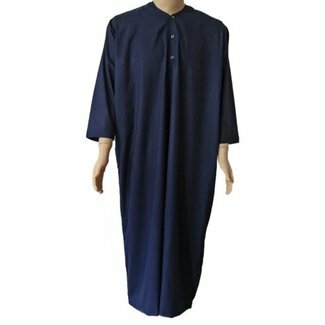 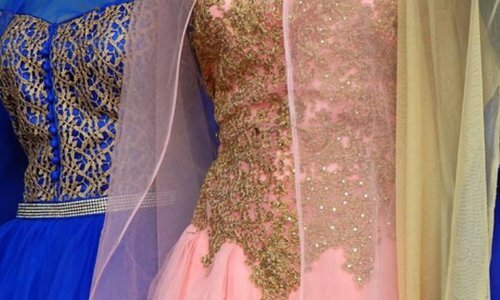 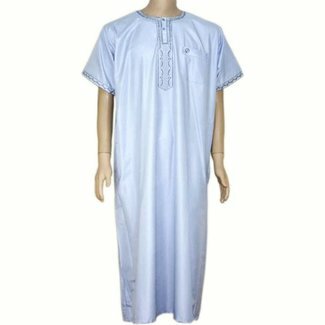 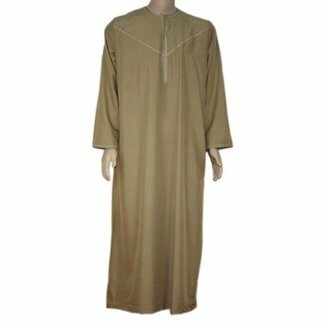 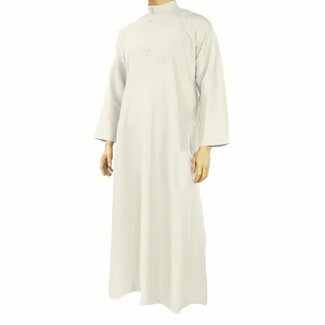 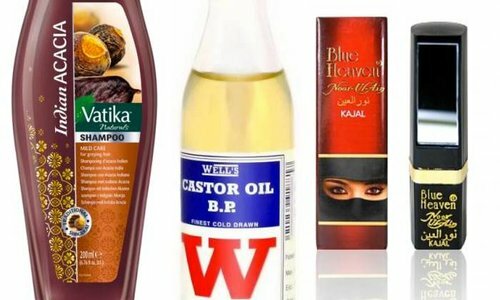 Arab tops for men as Galabiya, djellaba, caftan and thobe. 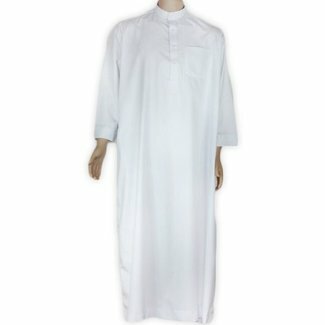 Different colors and materials, different cuts, designs are in our offer. 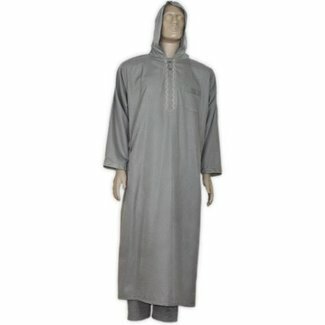 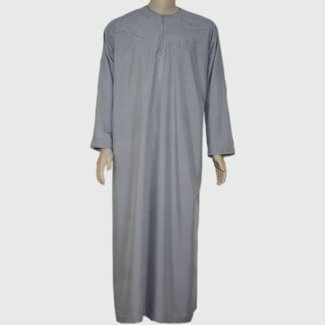 Light Grey arabic galabiya with stand-up collar and excellen..
Galabiya with embroidery in dark blue. 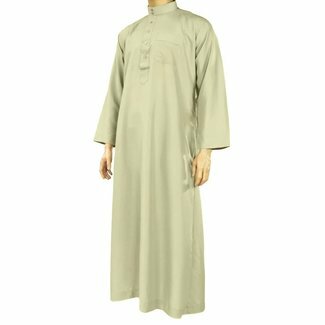 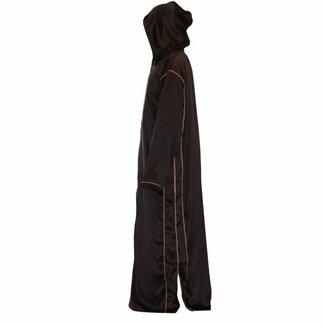 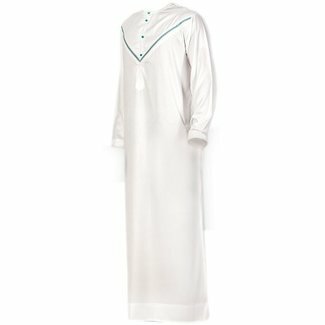 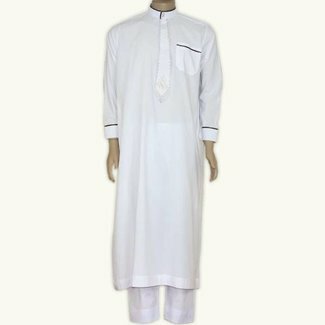 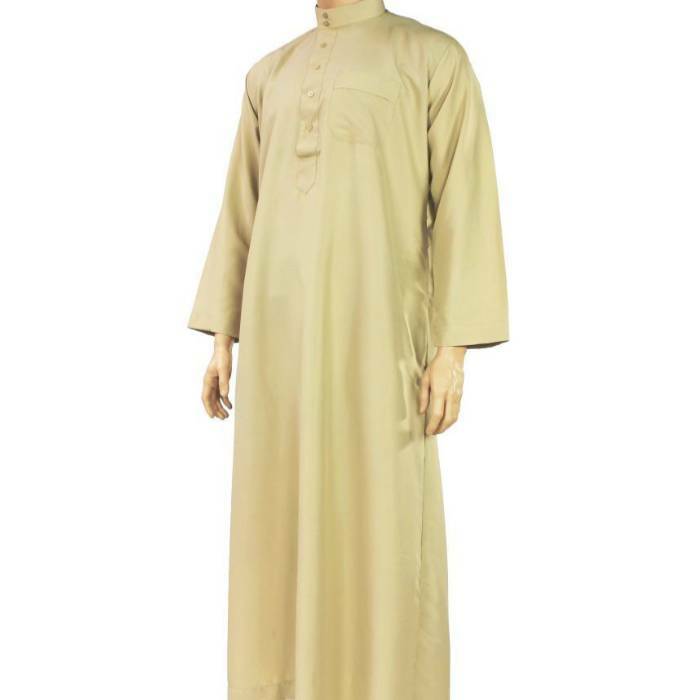 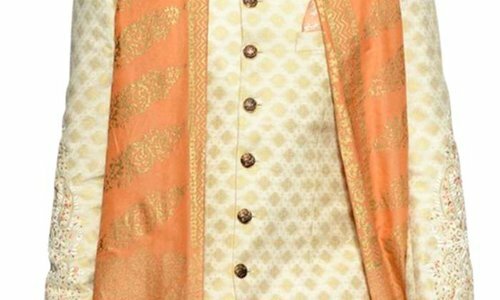 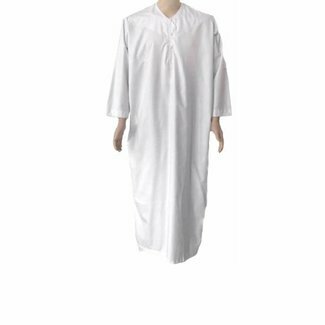 80% polyester, 20% co..
Arab men's suit with subtle embroidery at the neckline in br..